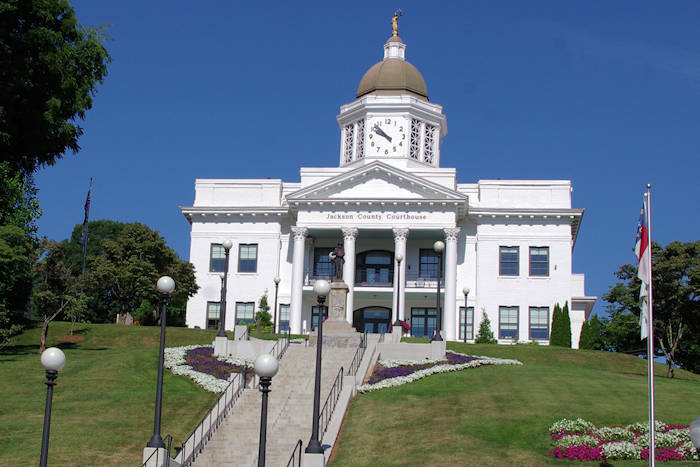 Fascinating history can be found at a variety of museums and historic sites in Asheville and the many small towns of the western North Carolina mountains. Learn about our Appalachian natural and cultural history, including the history of the Cherokee Indians. 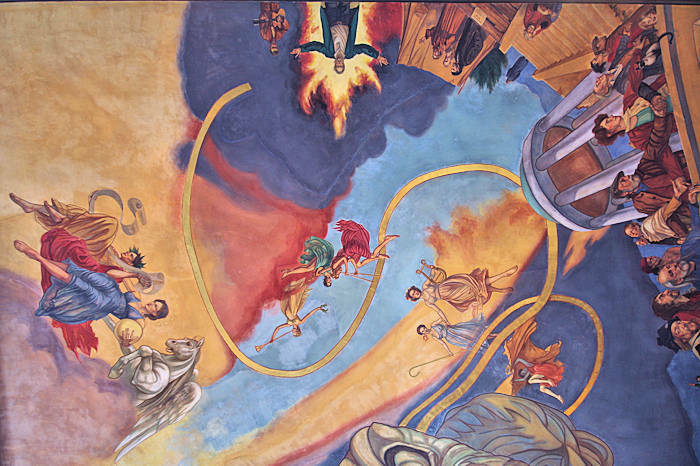 Discover why our area is so rich in art and music. 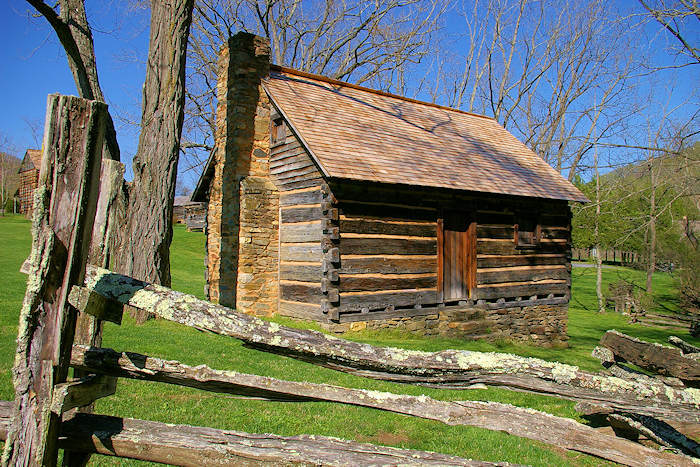 This pioneer farmstead about 12 miles north of downtown Asheville features the birthplace of Zebulon Baird Vance. Tour the five-room log house and its outbuildings are furnished to evoke the period from 1795-1840. This grand, historic home built in 1875 is home to the Museum of North Carolina Handicrafts, with every room packed with craft, art and furnishings from the 18th and 19th centuries. Open May-October. In 1832, Christopher Bechtler minted the America's first one-dollar gold coin in Rutherfordton, 17 years before the U.S. Mint. During the mid-1800s, the Bechtlers minted more than $2.24 million in one dollar gold coins. Two sites in town tell the story in Rutherford County. This local history museum is packed with interesting historical exhibits in downtown Black Mountain. Learn about the social, cultural and natural history of the Swannanoa Valley in Buncombe County with a rotating series of interesting exhibits. Or, take one of their guided hikes. Learn about the area's natural resources, see 60+ animals in their native habitats including red pandas and red wolves. Explore many exhibits on this 42-acre wildlife park in the city of Asheville. Open daily. The westernmost branch of the NC Museum of History. Tour historic buildings and learn about the lifestyle and history of the earliest inhabitants of the mountains to the those of the twentieth century. Located in Old Fort. 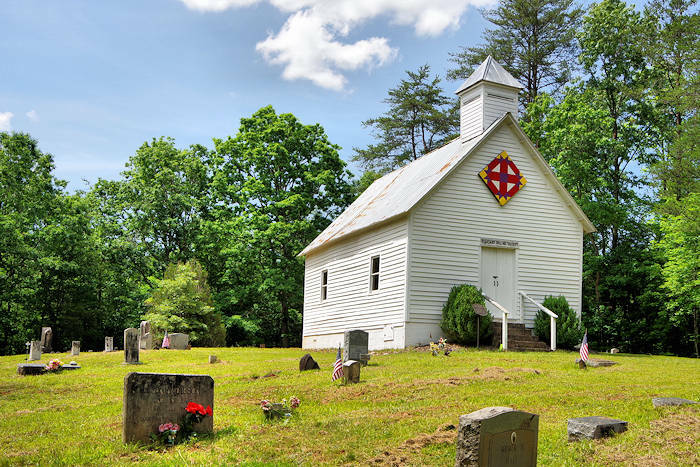 For a fascinating stroll through history, head to this sprawling cemetery near downtown Asheville, with 87 acres of rolling hills and flower gardens. The cemetery dates to 1885 and holds more than 13,000 burials and 9,000 monuments. It is the burial place of noted authors Thomas Wolfe and William Sidney Porter, better known as O. Henry. A fun way to explore is with a new interpretive trail by Blue Ridge National Heritage Area that traverses 27 counties in Western North Carolina with 69 signs that highlight important and fascinating cultural and natural heritage sites and attractions. Also, find interactive kiosks in five NC Welcome Centers at interstate entrances to the region. Pick up a large map brochure and hit the road!